Posted on October 10, 2013 by Sue P.
A group of students will present Girl Rising, an important new film about international girls’ access to education, on Friday, October 11th in the Cabell Center @ 7pm. Come and be inspired by their stories, and think about what you can do to make the world a safer, more inclusive place for women and girls. For more information, visit the Girl Rising website. Posted on September 28, 2012 by Sue P.
Find it! Cite it! Research it! Click US Library Main Menu. We’ve just added about 31 new titles to the collection, including a number of DVDs for Lark’s Feminist Studies seminar, some books for Dave Whitson’s sophomore students, as well as a smattering of gift books. Roberto Villa recently donated a few international thrillers in the vein of Dan Brown’s DaVinci Code. Bloodline, which blends the drama of Somali pirates with the historical interest of the Knights Templar, is one of them. 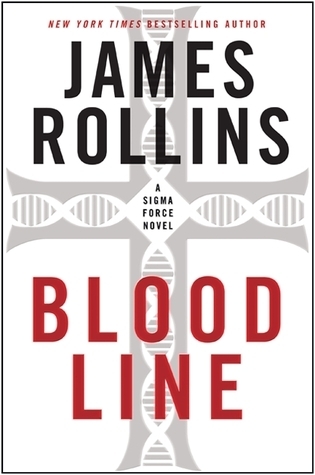 Check out a review of Bloodline at GoodReads. Coming Soon: J.K. Rowling’s first adult novel, The Casual Vacancy, Salman Rushdie’s new memoir, Joseph Anton, and the new novel by Michael Chabon, entitled Telegraph Avenue. Hurry up and place your holds, people! Click here for a full list of new additions over the past month. 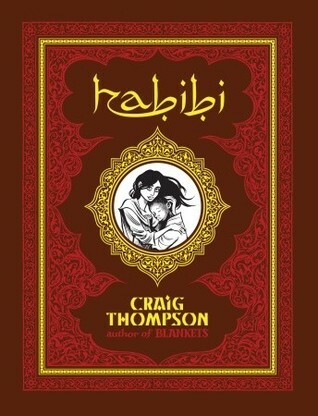 We are convening a Graphic Novel club on A days during Co-Cu in the Math building. Stop by and find out more by talking with us in the library, or coming to the club meeting. Find out about new authors, or share information on your favorites.